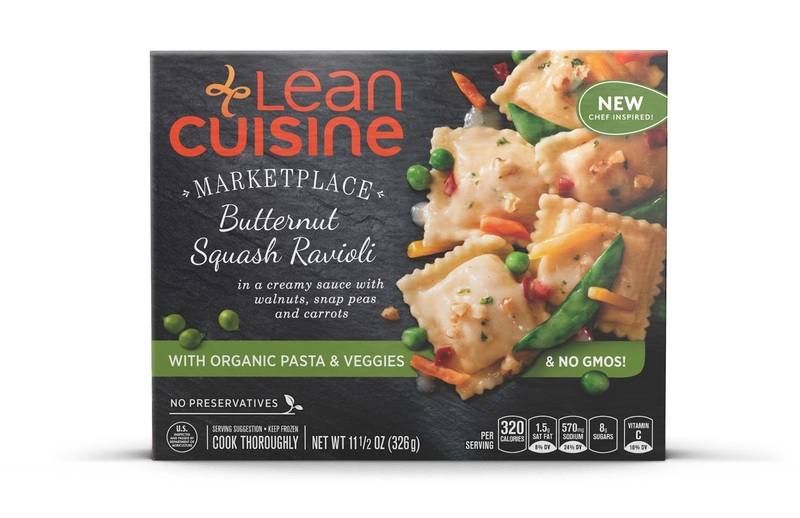 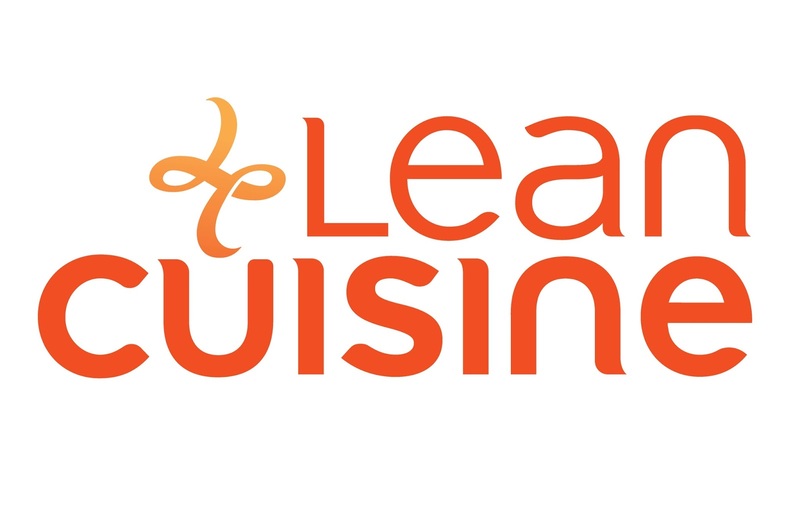 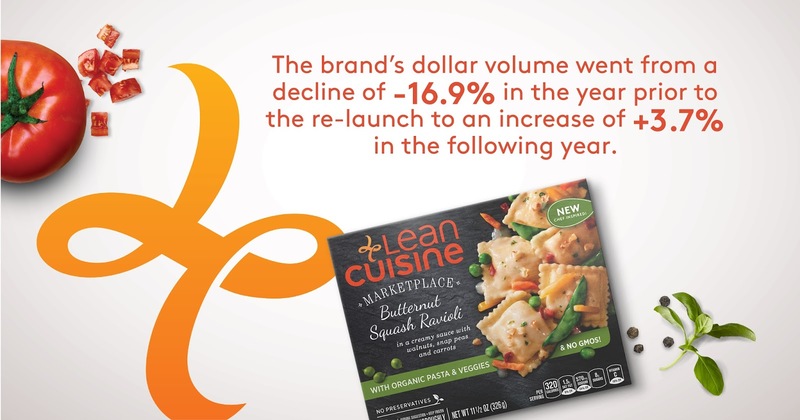 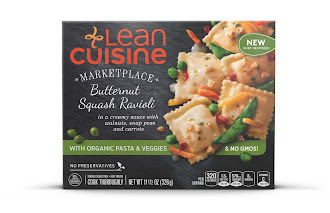 Pearlfisher New York and Nestlé have won the Grand Prize at the Nielsen Design Impact Awards for their strategic rebranding of frozen food icon, Lean Cuisine. 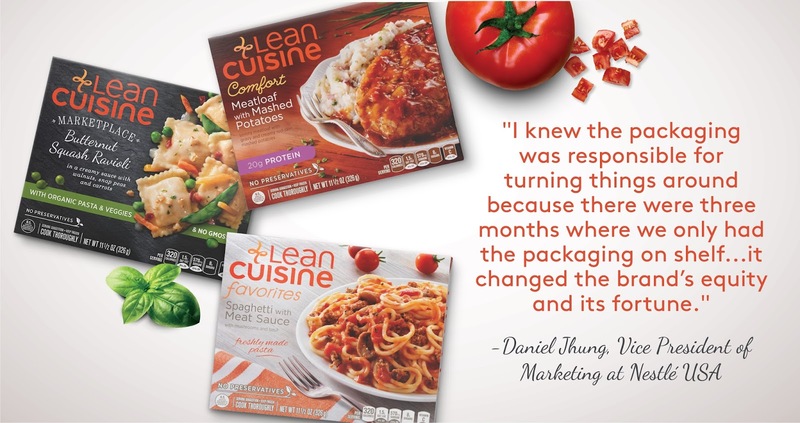 From hundreds of submissions, Lean Cuisine Marketplace was selected as the Grand Prize winner of the Nieslon Design Impact Awards. 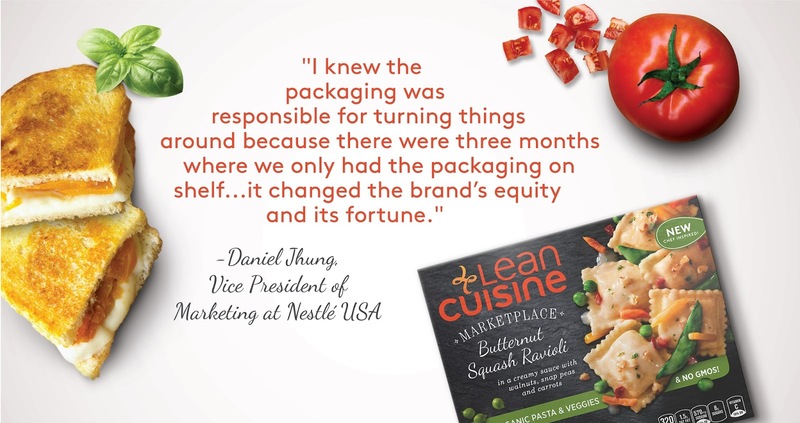 Launched in collaboration with The Dieline, the award recognizes the most impactful and effective redesigns over the last two years and celebrates the measurable business impact of design. 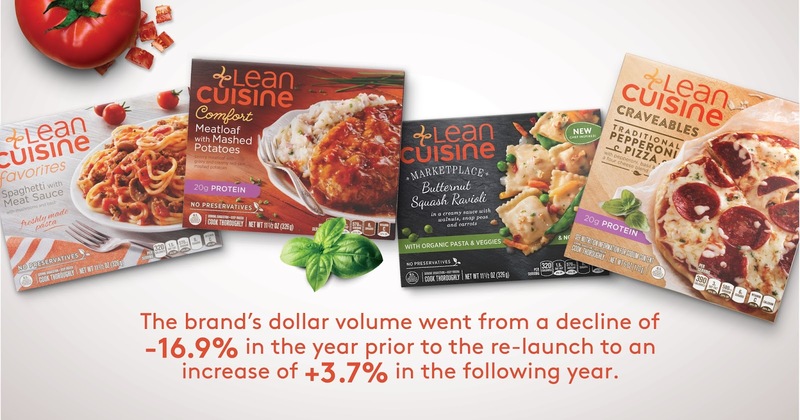 Against the backdrop of a declining category, our work for Lean Cuisine helped drive a sales increase of $58 million in the first year.